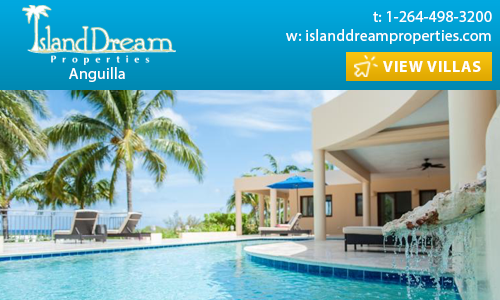 The best choices in accommodation, local tours & activities, attractions & dining, Anguilla offers you a tropical island paradise filled with choices. 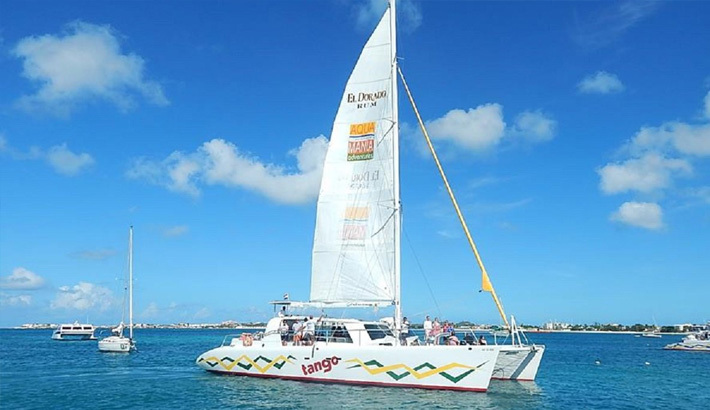 Start planning your trip to Anguilla from St Maarten by exploring the links below. 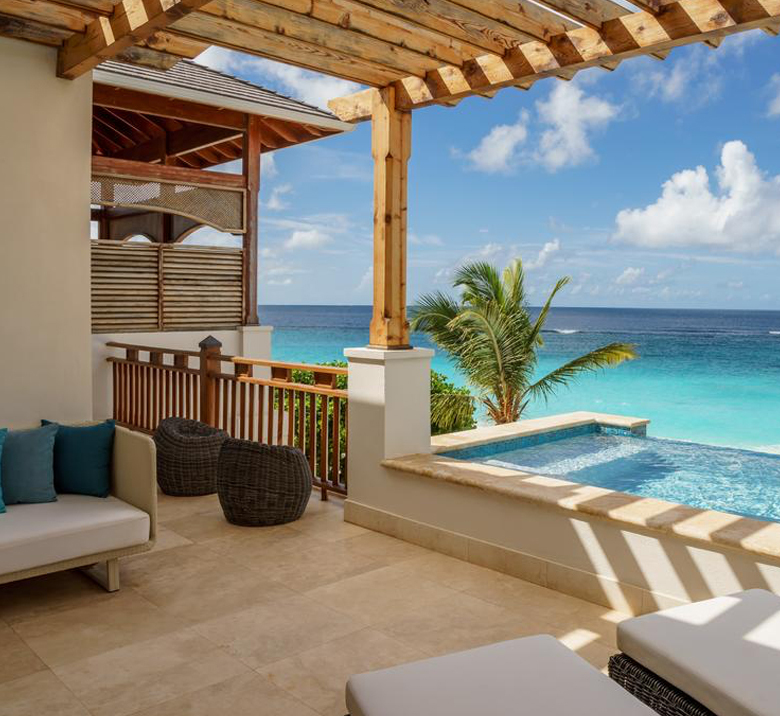 Get helpful information on the best places to stay, local transportation, activity and event listings to make your Anguilla getaway even more memorable. Anguilla, with its pristine beaches, annual music celebrations, luxury properties and friendly people, is a true haven of peace. The island has been featured among the best culinary destinations in the Caribbean for decades, and is a popular getaway for day trips from St Maarten. From sun bathing at Rendezvous Bay to the raw splendor of The Cove, the island’s 30+ beaches are simply gorgeous. Head over for a round of golf or for a fun filled day of swimming with the dolphins! 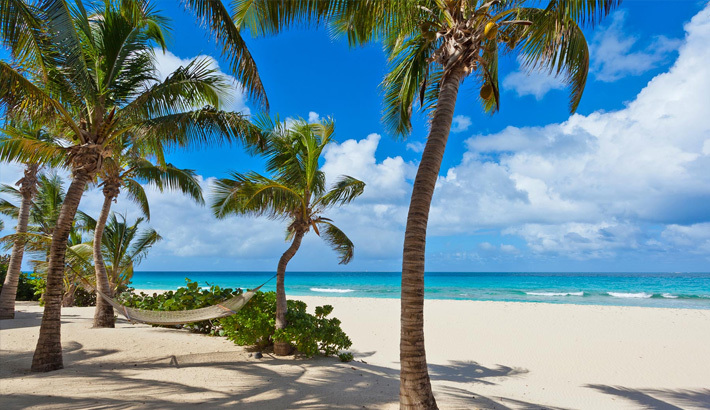 Anguilla is a British Overseas Territory with outstanding landscapes and sand sculptures. Locals are very proud of their island heritage and culture. The Eastern Caribbean Dollar is the official currency here, although US$ are widely accepted. 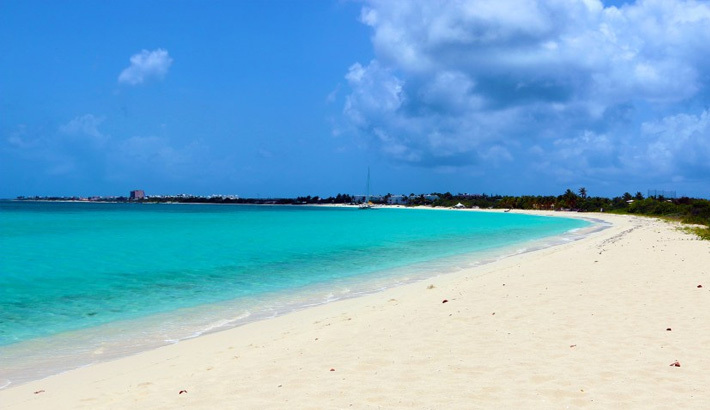 If bright, white sand & clear turquoise waters sound like cliches, then you've never seen Anguilla's beaches. The island boasts 33 beautiful beaches with scenes straight off a tropical postcard. 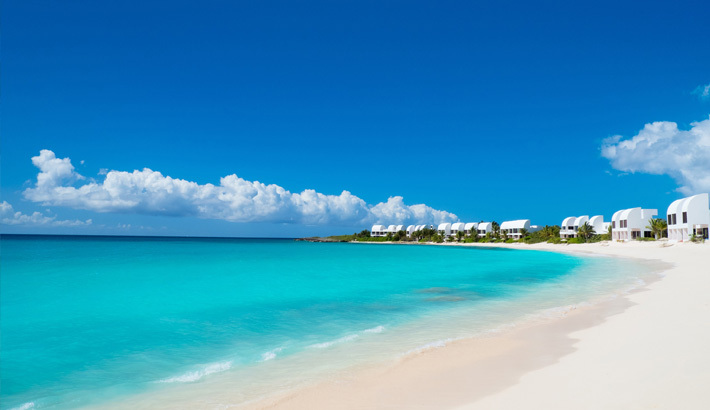 Here are a few of our favorite beaches in Anguilla. 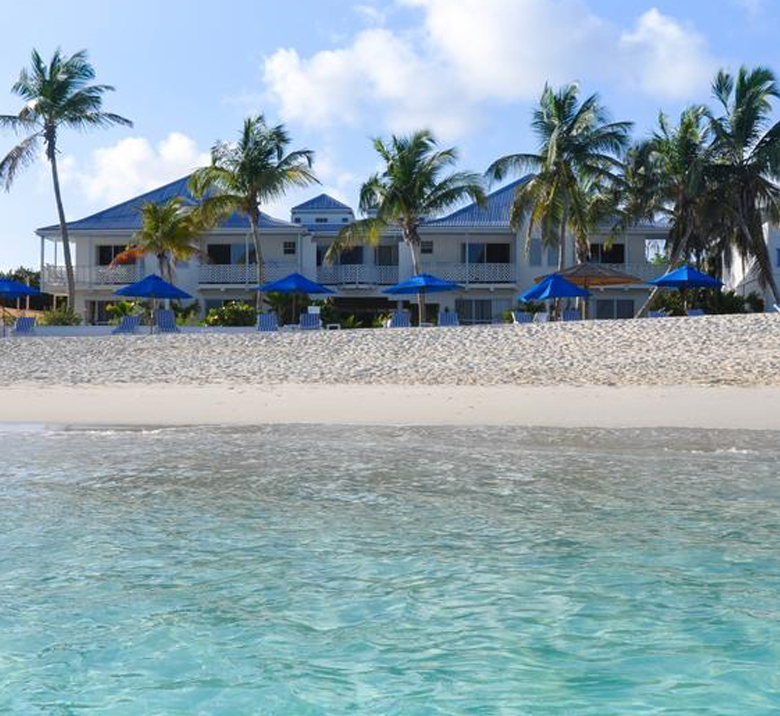 Shoal Bay East has been long dubbed the “Best Beach of the Caribbean” and for good reason. 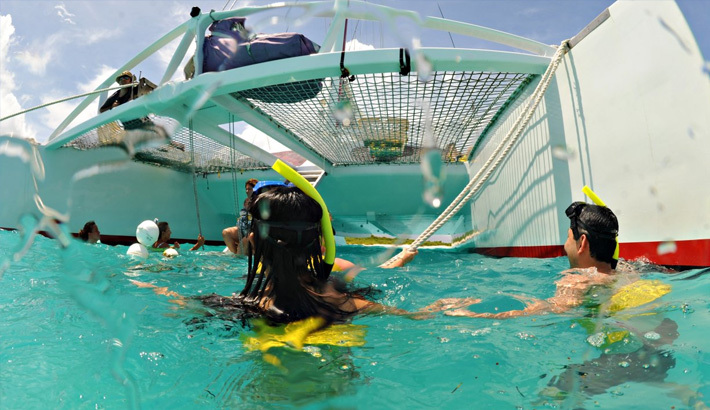 You’ll find beautiful, small beach front properties, an array of beach bars & restaurants and water activities such as snorkeling and diving the offshore reef. 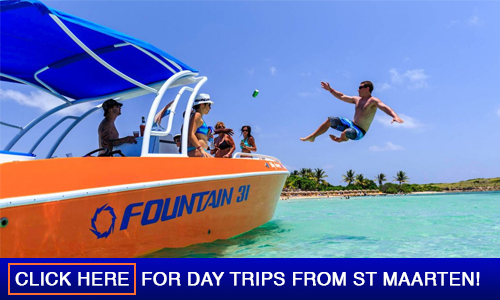 Shoal Bay East is a popular visit for persons taking a day trip from St Maarten. Escape to Rendezvous Bay for a beach that seems to stretch on. The waters are almost always calm here with fantastic views of St Martin. A small number of boutique Caribbean properties line the beach and there are some great eateries here. Find a spot and sun bathe or lay on the beach with a good read and cocktail in hand. 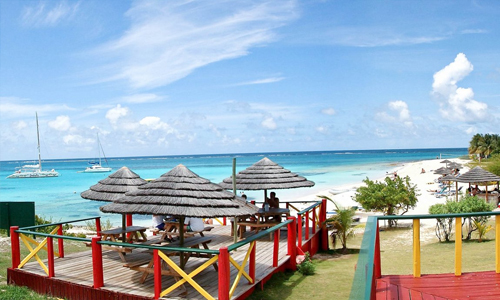 Meads Bay is simply gorgeous and has quickly become the premier destination on the island. Popularly graced with mega yachts, and complimented with five star luxury properties and some of the finest restaurants and beach side grills, Meads Bay is a favorite. Relax and unwind here, it makes for a perfect day at the beach! 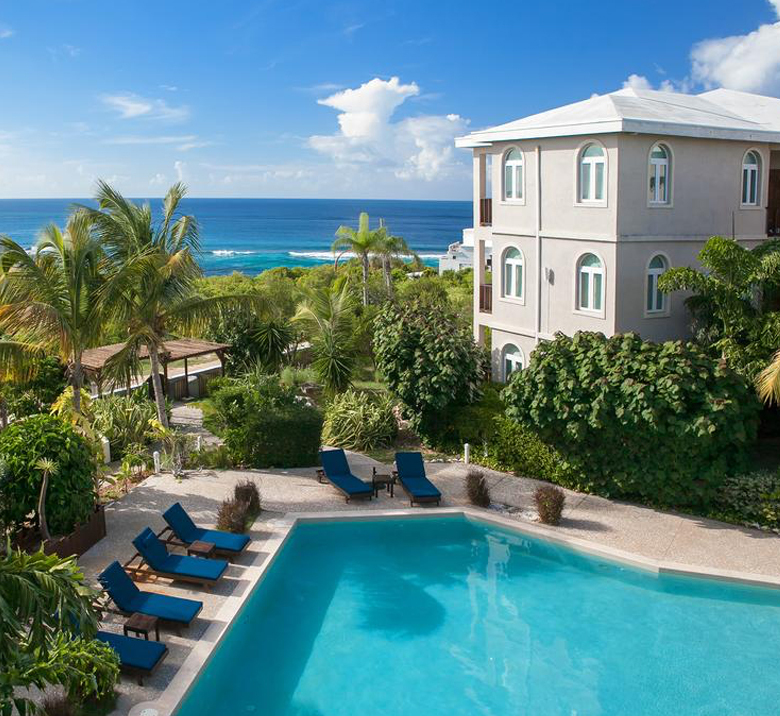 We've selected the best accommodations in Anguilla, including resorts, hotels, and villas. 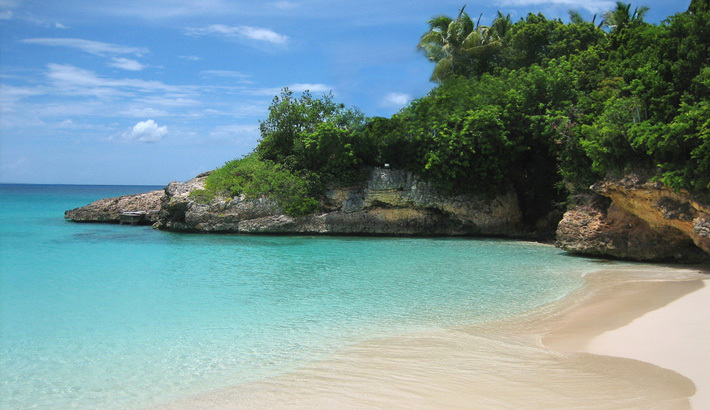 No visit to St Maarten is complete without a day trip to Anguilla! Get in touch with our travel professionals for custom itineraries and tours, or for help booking your visit to Anguilla.